Do you love this time of year or do you dread it? 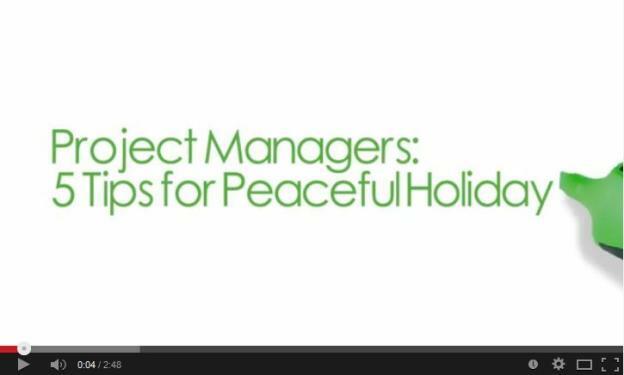 Your holiday experience can be really upsetting, tiring and stressful OR your holiday season can truly be one of peace and joy. The choice is up to YOU. Your thoughts and actions during this time will define your holiday experience. You cannot control the thoughts and actions of others, but you can take control of your own thoughts and actions. Think of this time of year as an opportunity, an opportunity to continue to grow and strengthen your ability to treat yourself and others with compassion and respect. How? Here are five tips to get you through this season in peace and not in pieces. 1) Do Less – Right away, you might think; “Is she nuts?” This is the time of year of endless to-do lists and events and all kinds of opportunities to drive yourself crazy. You don’t have to accept every invitation that comes your way. If you think you have to go to an event because you only see the people involved once a year – doesn’t that already tell you something? Your going to wear yourself out for someone you only see once a year? Why don’t you try to see them some other time during the year? Remove unnecessary chores from your list. Save yourself at least a night or two each week where you can go home and hibernate. You don’t have to bake every cookie from scratch; you don’t have to make every gift look like it was professionally wrapped. You don’t need the perfect wreath or tree. You do need your health and your sanity. 2) Expect Less – Please stop thinking that if you have the perfect dress or suit for the holiday party that your life will be perfect. Don’t expect your partner to turn into the man or woman of your dreams because you bought them the perfect present. Stop expecting others to give you the perfect present. So many people enter into the holiday season with such high expectations. The truth is that if you and your family do not get along during the rest of the year, the holiday spirit will not magically cure your relationships. The time to work on your relationships is throughout the year. Try entering the season with almost no expectations and lot’s of positive thoughts, which leads us to…. 3) Smile More – Smile at everyone you see. They might smile back, they might not. It does not matter. Smile when you don’t feel like smiling. Sooner or later the smile will extend from your mouth to your soul. 4) Breathe More – If you start to feel tired and overwhelmed, don’t push yourself to peddle faster. Don’t head for the caffeine and the sugar. Stop and breathe. The world will not come to an end if you just take a break. Sit still and breathe. You can do this in your car, at your desk, on a bench in the mall, in a restaurant. Don’t worry about your thoughts, just inhale and then exhale. Do this when you feel stress or anger or negativity creeping in. You will be amazed at how a five to ten minute break can center you and reenergize you. This is a very difficult time of year for many people. Some people are haunted by the ghosts of holidays past; others are lonely or depressed. You don’t really know the story. You don’t need to. Just dig deep and replace anger and annoyance and frustration with compassion. Circling back to what we discussed under ‘Smile More’; you cannot have a bad thought and a good thought at the same time. Bad thoughts do not lead you to a peaceful enjoyable day, good thoughts do. So if at first you practice compassion just to give yourself a better experience, that’s OK, it counts.